According to Carbon Black, attacks are increasing in "volume and sophistication"
That’s according to Carbon Black findings, highlighting that attacks are also increasing in "volume and sophistication", with the average number of breaches per surveyed organisation standing at 3.98. Of note to the channel, ransomware is the most prolific attack type in Singapore, according to the survey, with 28 per cent of organisations naming it the most frequently encountered. Meanwhile, malware and Google Drive (cloud data breach) were in second and third place at 25 per cent and 11 per cent respectively. However, the human factor plays a big part in the attacks that lead to breaches, with phishing attacks currently the root of 14 per cent of successful breaches. 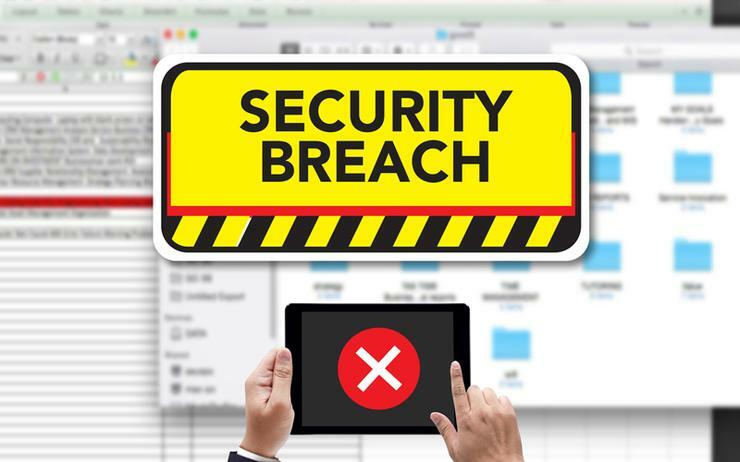 Furthermore, process weakness was the identified cause in 12 per cent of breaches, according to the survey, indicating that basic security hygiene should still be considered a priority by organisations. Delving deeper, the survey found that financial institutions witnessed the greatest growth in attack sophistication with 63 per cent reporting that attacks had grown “increasingly sophisticated”. Nearly two-thirds of business in the manufacturing and engineering industry have been breached three to five times in the last 12 months, while third-party applications and ransomware may pose the greatest threats to this sector (both 23 per cent), as these tactics were the primary causes of successful breaches. According to findings, 79 per cent of Singaporean organisations said they are actively threat hunting, with over a third (34 per cent) having threat hunted for more than one year, the survey found. Nearly half (46 per cent) said they have started in the past year. “A very encouraging 94 per cent of those organisations report that threat hunting has strengthened their defences and 41 per cent said that it has significantly strengthened their defences,” the report started. A total of 250 Singaporean CIOs, CTOs and CISOs were surveyed as part of the survey.